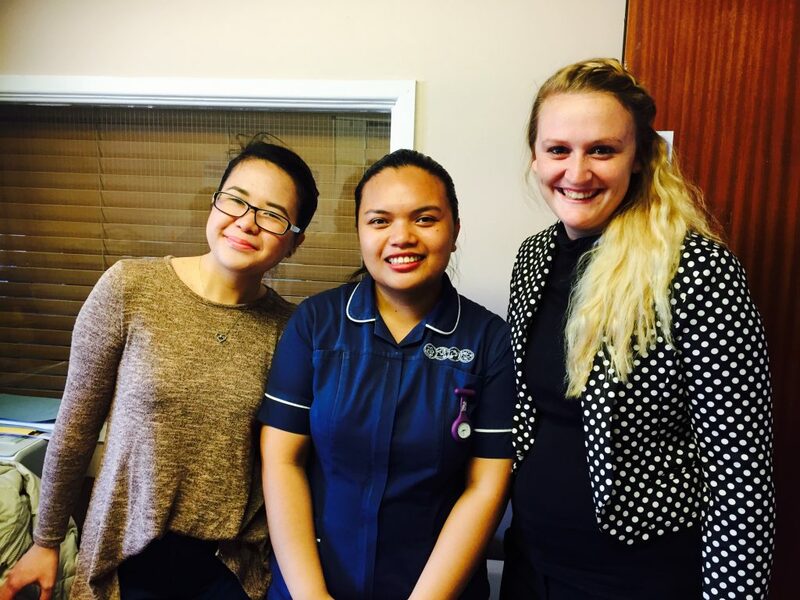 More MMA Nurses to pass the OSCE! Home » Company News » More MMA Nurses to pass the OSCE! 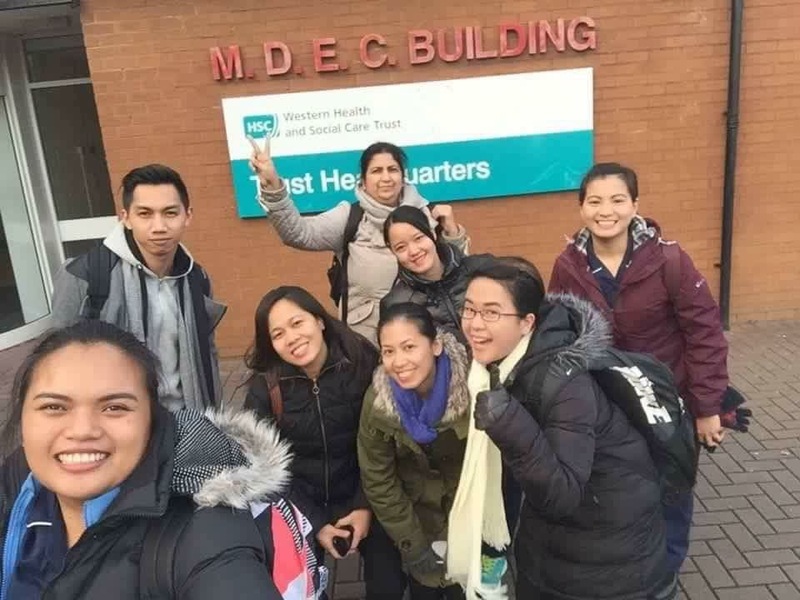 We are extremely proud to congratulate AJ Chamos, Shelly Calisin, Ethel Costillas, Patricia Lingad, Lhillen Lopez, April Palantog, Nicoletta Tonua, Alessa Alama, Neil Lonzaga and Kathleen Neri with passing their OSCE at the Northampton University. All overseas applicants need to pass a computer-based test and comply with all other initial requirements of the NMC overseas nursing process to be eligible to sit the OSCE and complete their registration. An individual entering the UK to take a nursing role can be legally employed as a pre-registration candidate for a period of up to three months before they sit the OSCE. 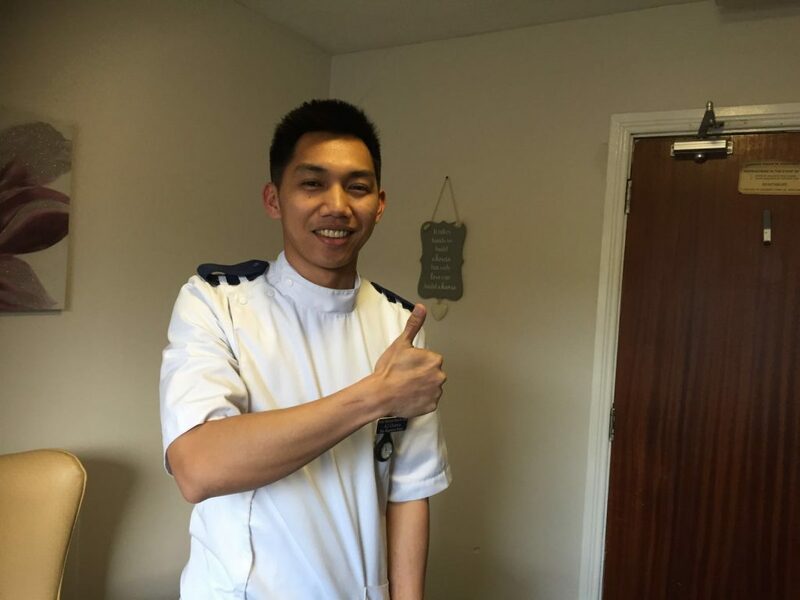 On average, currently 83% of candidates sitting their OSCE exam for NMC registration pass first time. You can view the statistics for yourself by clicking HERE. The OSCE test is the second part of a two part competence test which sits at the heart of the new NMC registration system. The OSCE simulates a clinical environment and “patient” scenarios which Registered Nurses and Midwives are likely to encounter when they assess, plan, implement and evaluate care. Candidates are expected to utilise a contemporary evidence base and effectively demonstrate safe practical application of nursing and midwifery skills. In order to be eligible for Part 2 (OSCE) candidates must have passed Part 1 and have submitted their documents to the NMC. The NMC are responsible for authorizing all candidates. Applicants sit the OSCE in the UK. It is currently administered by the University of Northampton, the independent test provider of NMC.